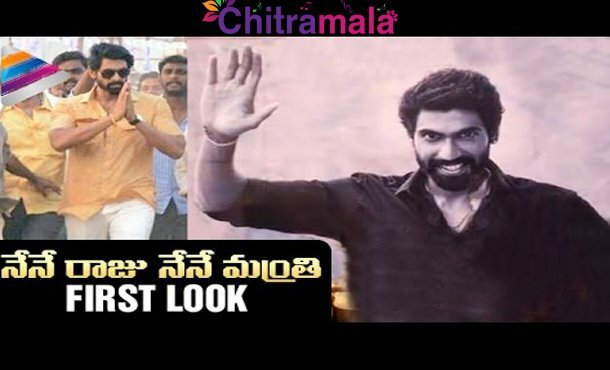 Rana Daggubati, grandson of legendary producer D. Rama Naidu and son of producer Suresh Babu is born and brought up with a filmy background. 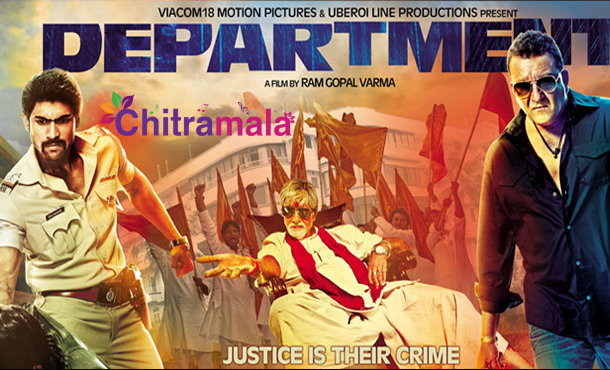 Rana Daggubati at the start of his career tried his hands as visual effects coordinator and even has one. He produced Bommalaata, a children’s film in his younger ages which won a national award. 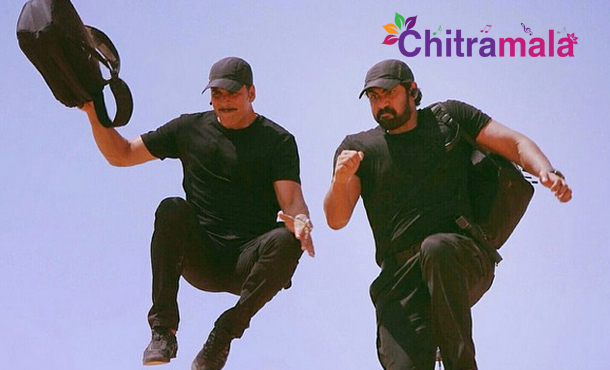 He made his acting debut with the film Leader and then ventured into Hindi and Tamil. 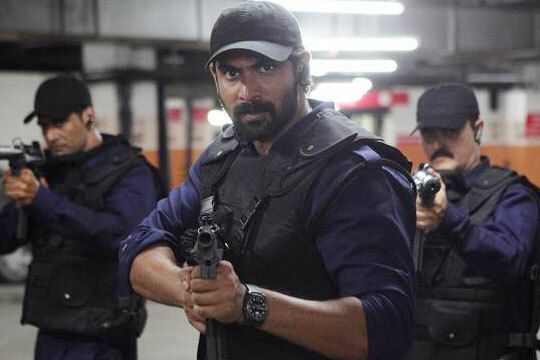 Rana Daggubati always has the knack of going into other languages. 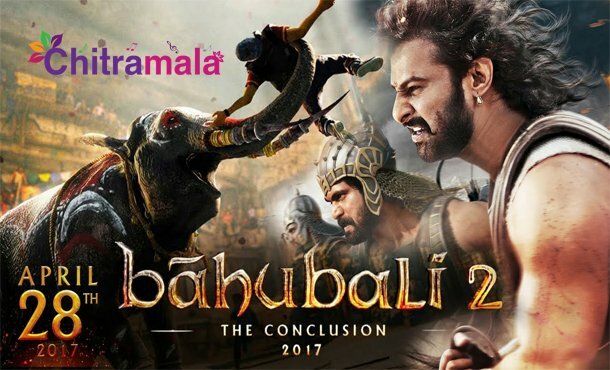 His hits in Telugu include Leader, Baahubali, Rudhramadevi, etc., Rana is now busy with Magnum Opus Baahubali -The Conclusion and Telugu-Hindi bilingual Ghazi. Rana signed almost 22 film so far including his current ongoing projects. Have a look at the list of all hits and flops movies of Rana Daggubati in Telugu, Tamil and Hindi languages. 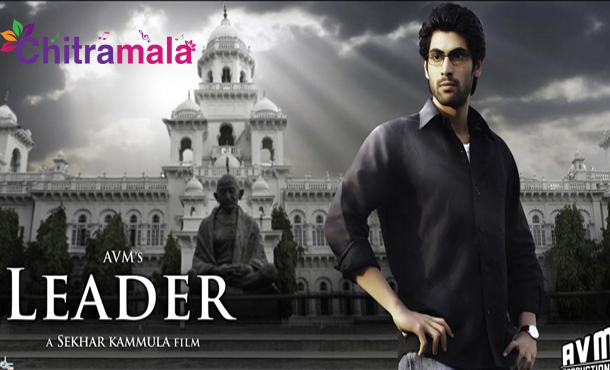 Producer: Subrahmanyam B, Suresh S.
This is Rana Daggubati’s first film as a hero and directed by Sekhar Kammula. 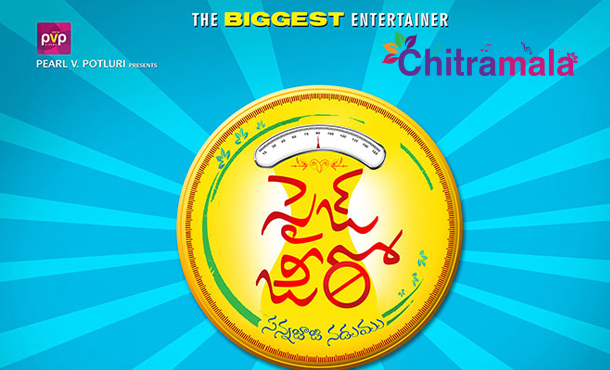 Richa Gangopadhyay and Priya Anand are his first heroines.